Velkommen til Kennel Mirozzies hjemmeside. rasen Stabijhoun (Frisisk Pointer) og vårt oppdrett. Welcome to Kennel Mirozzie’s website. 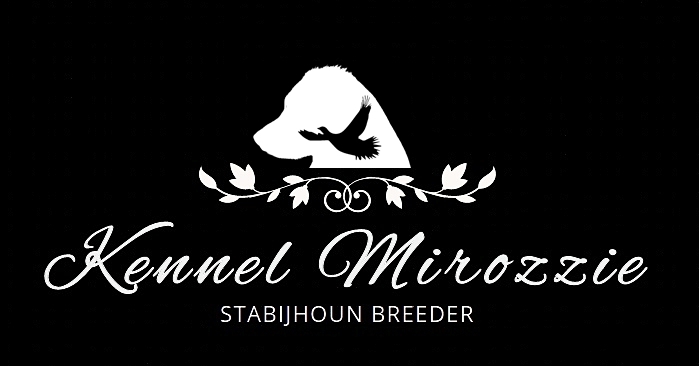 Here you will find information about our dogs, the breed Stabyhoun (Frisian Pointer) and our breeding among other things.